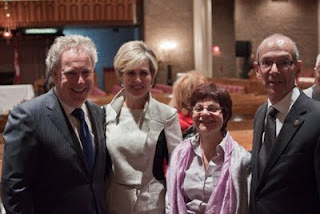 Quebec Premier Jean Charest made a surprise appearance at this year’s annual Montreal commemoration of Yom Hashoah May 1 at Congregation Tifereth Beth David Jerusalem in Côte Saint-Luc. This year’s theme, The life that was, sought to portray all that was destroyed through Nazism and to highlight the consequences of discriminatory and racist policies which still today, can lead to genocide. Organizers wanted the elements of the program to help the public understand life in Jewish communities before and during the Holocaust. Six Holocaust survivors, symbolizing the six million victims of the Jewish genocide during World War II, lit memorial candles with second and third generation members of their families. They spoke through short video-clips: Ben Bicher talked about Jewish life in Belgium; Henry Gitelman evoked images of Sabbath with his grandparents in Poland; Susan Arato, who attended a crafts school to become a stylist, told about her family life; Charlotte Szyf shared her memories of summers at the seashore in Poland; Dr. Emil Svarc, a young child when Yugoslavia (Croatia today) was occupied, remembered how he enjoyed playing in the park with other children and Sarah Engelhard shared her aunt’s advice. The Bialik High School Choir, conducted by Lorna Smith, were excellent as they sang a number of songs in Yiddish. Marcel Tenenbaum and Jack Dym co-chaired the event. 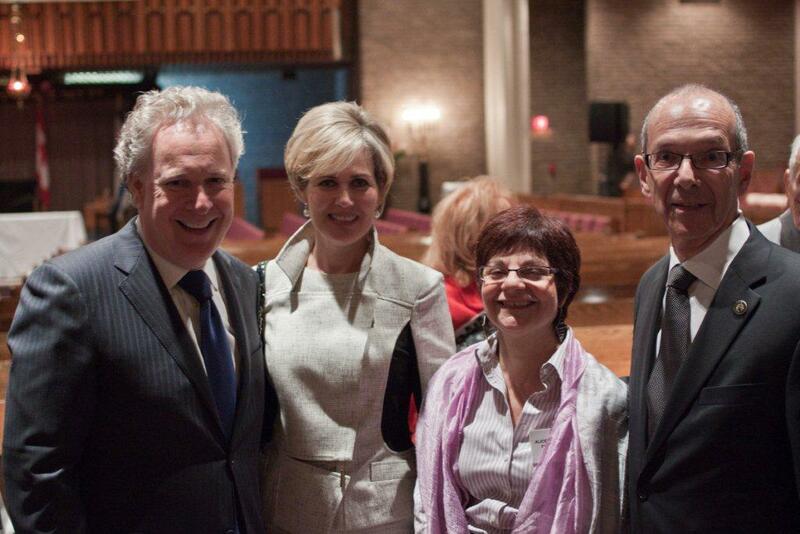 Israeli Consul General Yoram Elron, who only six weeks ago lost his eldest son to cancer, thanked the premier for attending and spoke about the importance of a Jewish State – something that did not exist during the Holocaust.Yom Hashoah was organized by the Montreal Holocaust Memorial Centre. 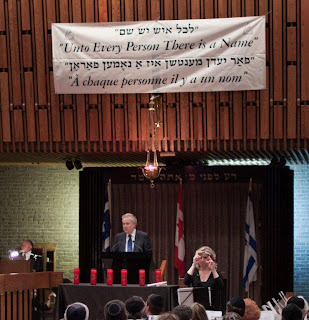 On Monday, B'nai Brith Canada-Quebec will mark Yom Hashoah with a memorial ceremony on the steps of Montreal City Hall. “We believe that each individual victim of the Holocaust deserves to be honoured and remembered as each one of them was someone's mother, father, grandmother, grandfather, daughter or son,” says Heidi Open, director of the B’nai Brith Quebec Region office. 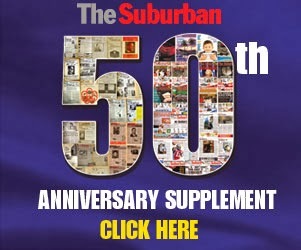 “ It is those individuals who we hope to bring back to life for a moment in time as we read their names during the Yom Hashoah memorial ceremony and to ensure that the lessons and memory of the Holocaust are not forgotten.